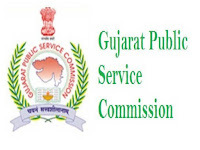 GPSC Declare Interview Eligibility list for the Post of Lecturer, Applied Mechanics in Government Polytechnic, GES, Class-II Advt. No. 67/2015-16. 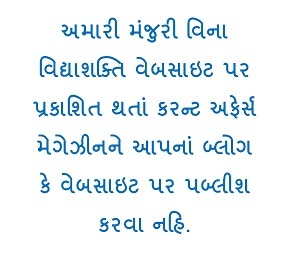 The establishment of Gujarat Public Service Commissi is done according to the Indian Constitution. 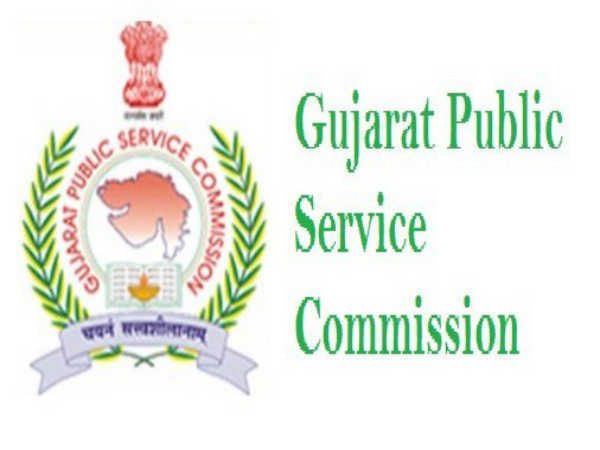 According to Article 315 (1) of the Indian Constitution, The Gujarat Public Service Commission (GPSC) was established on Date 01-05-1960.